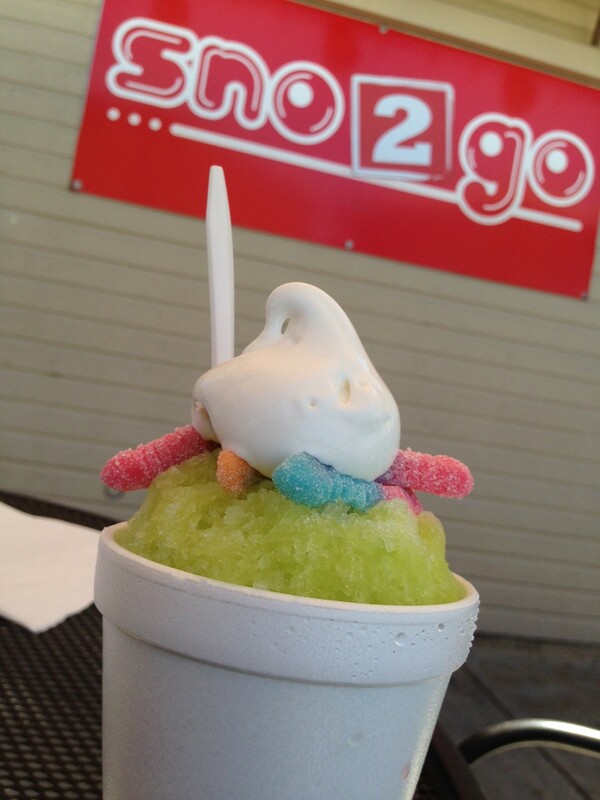 I drive by Sno 2 Go twice a day when driving my kids to school. I have always been curious about the snow cone restaurant but have never had the time to stop for a sweet treat until yesterday. 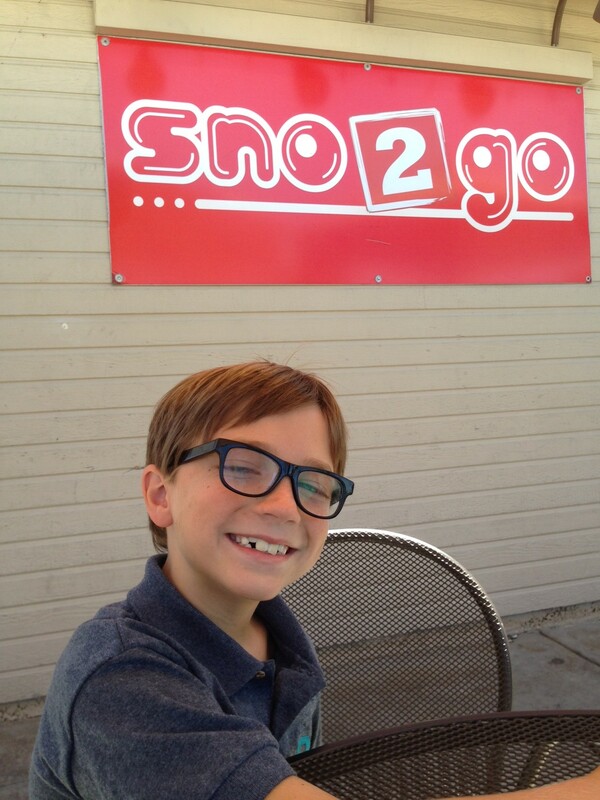 After volunteering for hours in the hot sun on the school playground, I was ready for a quick cool down, so we stopped for a treat at Sno 2 Go. 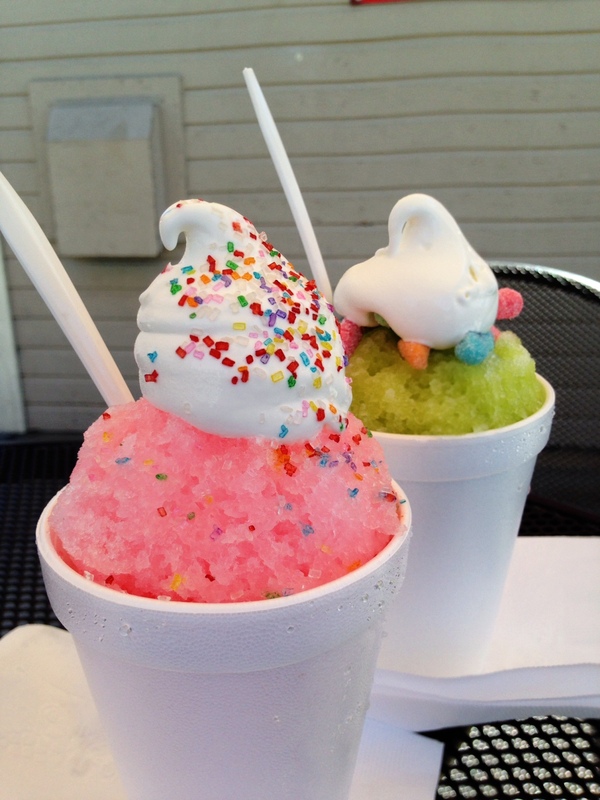 I was expecting to get a traditional plastic cup filled with shaved ice and a rainbow of food coloring on top. What we ended up getting was one of the most delicious desserts we have ever had. 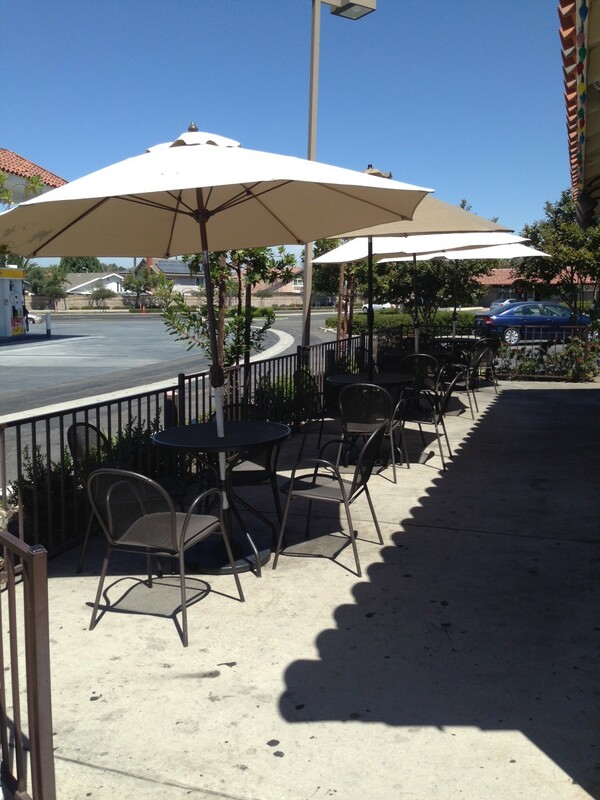 We walked up to the order window (they also have a drive thru) and a sweet girl in the window helped the kids to order a dessert that she thought they would like off the kids menu. 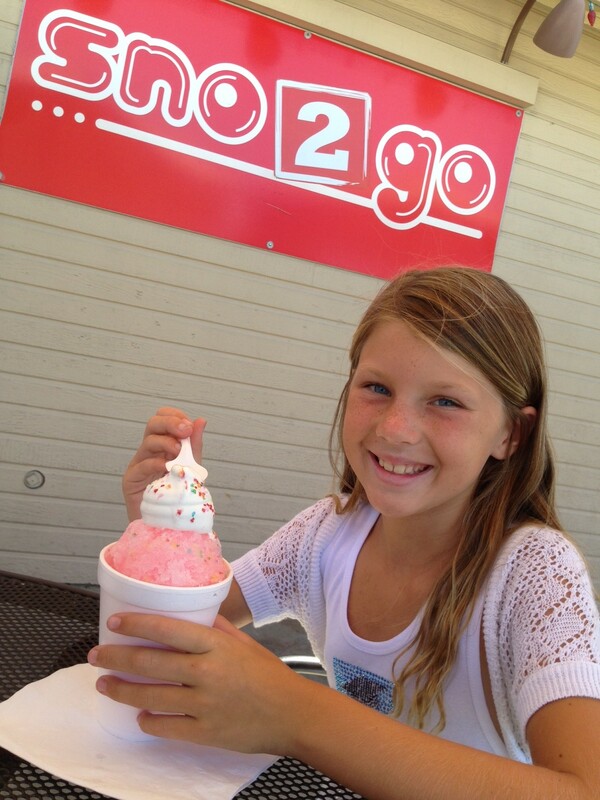 My daughter went with the “Pretty in Pink” snow cone. I think she would have ordered this regardless of the flavoring and just because she loved the name. 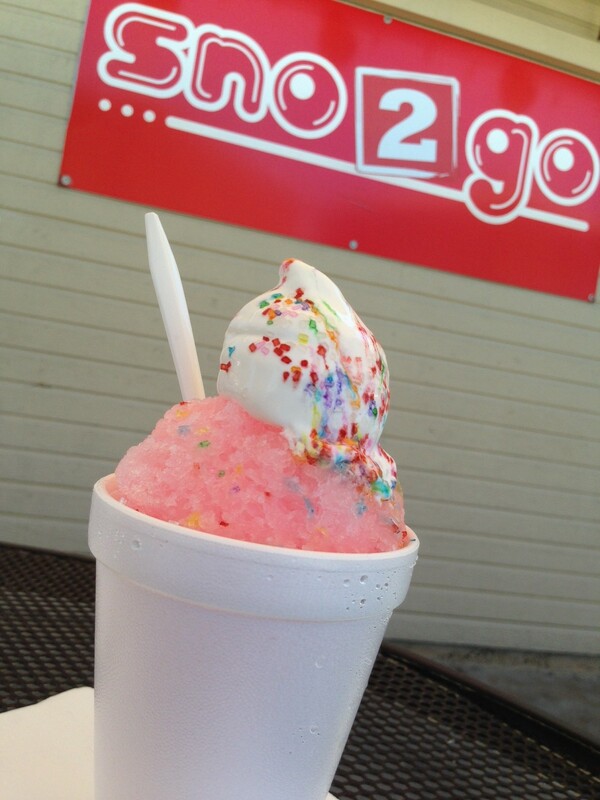 It is a pink strawberry lemonade snow cone stuffed with vanilla ice cream and sprinkles on top. Every little girl dream dessert! 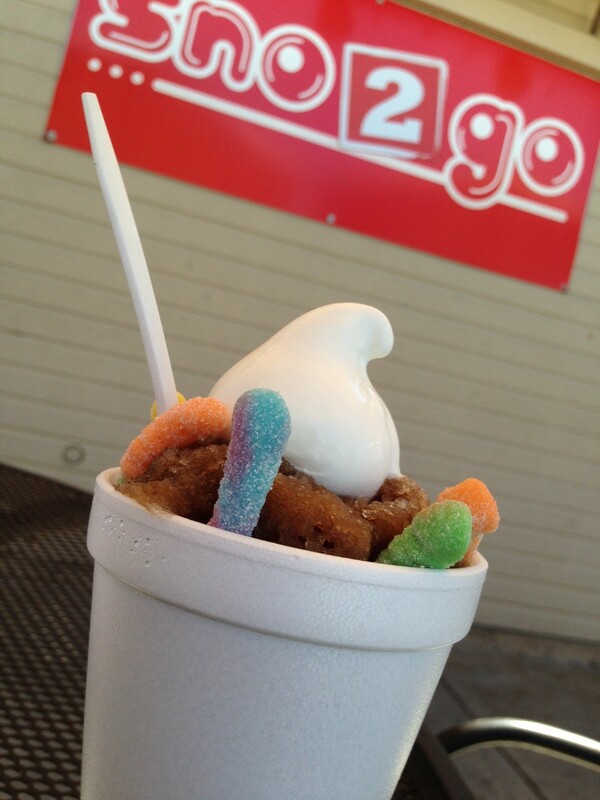 My older son ordered the “Sour Bug Guts” that came with orange and lemon-lime soured ice and stuffed with sour gummies. 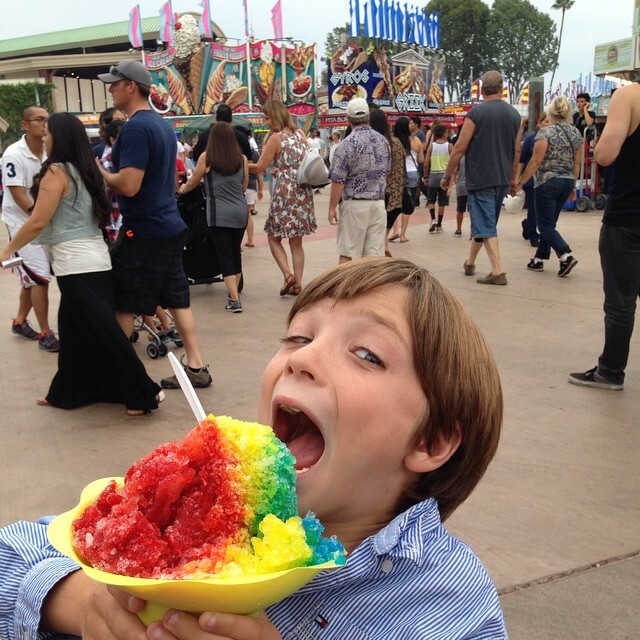 This snow cone tasted just like a package of sour patch kids, and all of our kids loved this snow cone. 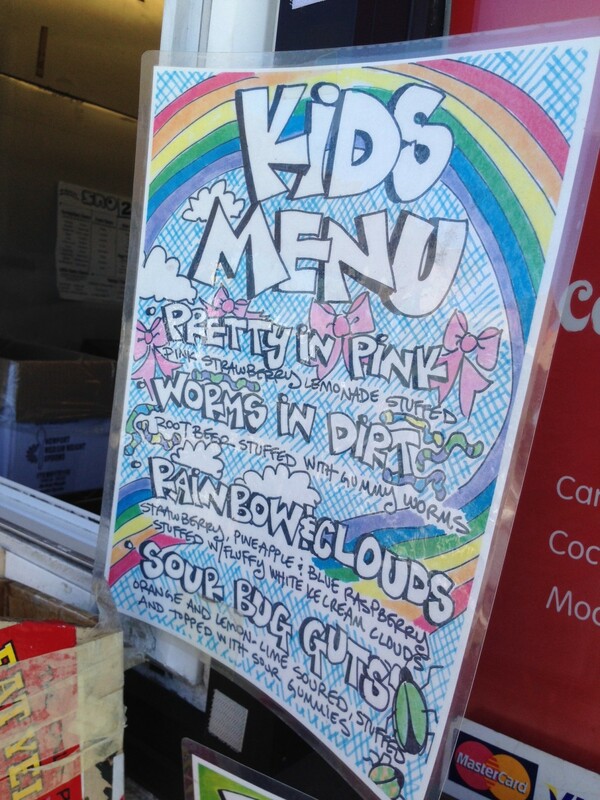 Our kid’s favorite was the “worms and dirt.” It tasted just like a root beer float with root beer flavored shaved ice stuffed with vanilla ice cream and gummy worms – delicious! 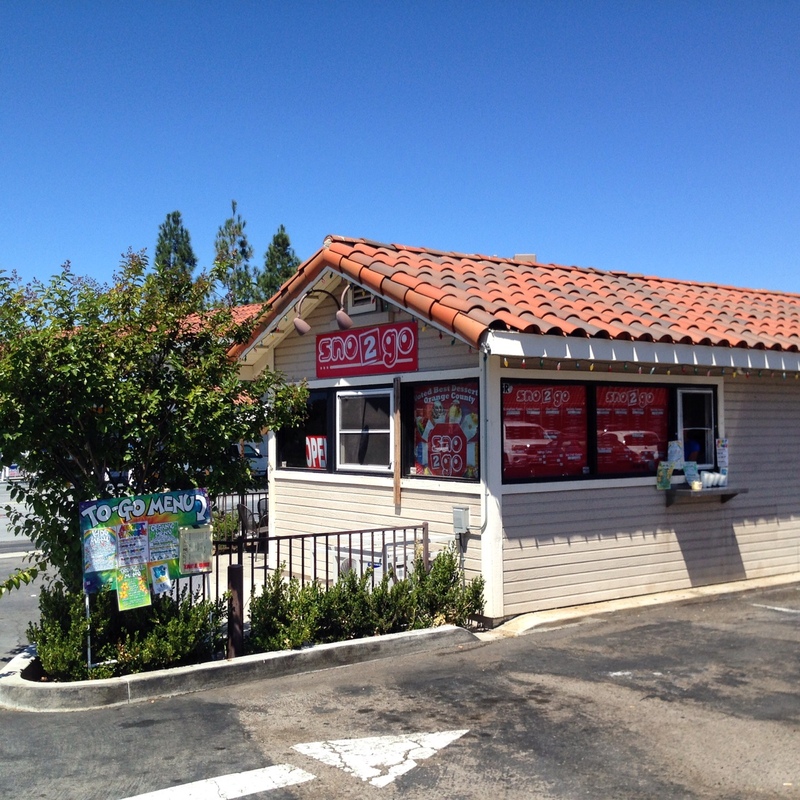 Sno 2 Go is located at 25567 Jeronimo Road in Mission Viejo.